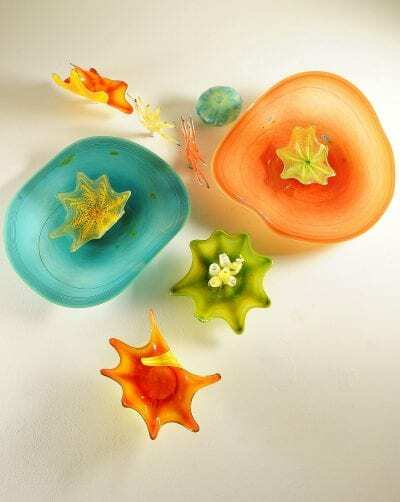 I first saw glass blowing at 5 years of age, and was drawn to it like a moth to a flame. Fortune went my way, and at 13 years of age I began to blow glass. It was like running away to join the Circus. In the right place at the right time, I was pulled into what became the Studio Art Glass movement lead by Harvey Littleton. 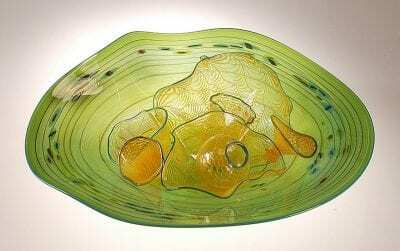 I had the good fortune to study with some the greatest living glass blowers and artists of the 20th century. 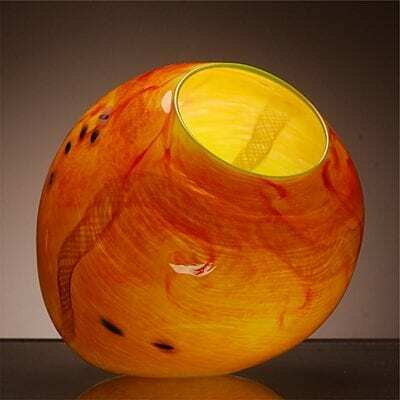 Everyday I learn from those experiences as I work glass in my studio. 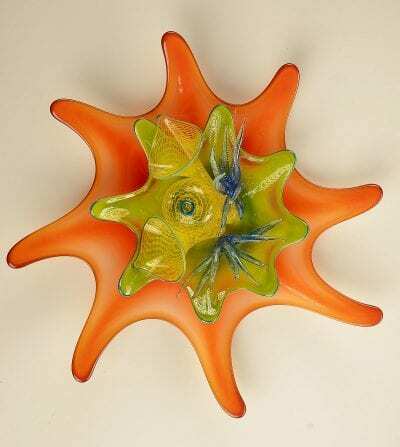 After 47 years of working glass it is more exciting now than ever.